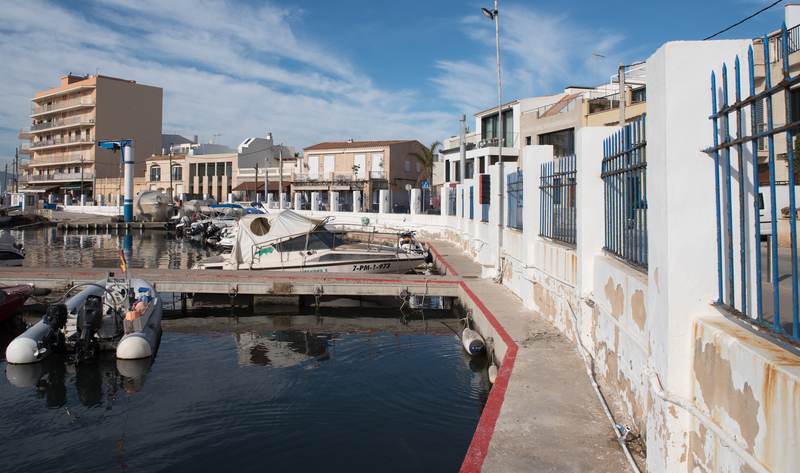 This morning, at the meeting held between representatives of the El Molinar Maritime Club and the Port Authority of the Balearic Islands (APB), the APB has informed the club of its intention to ensure that all nautical facilities will keep their current dimensions and social character. The aim is for there to be a nautical sports facility which ensures that these recreational and sporting pursuits can be continued on the same water surface this port has always offered. 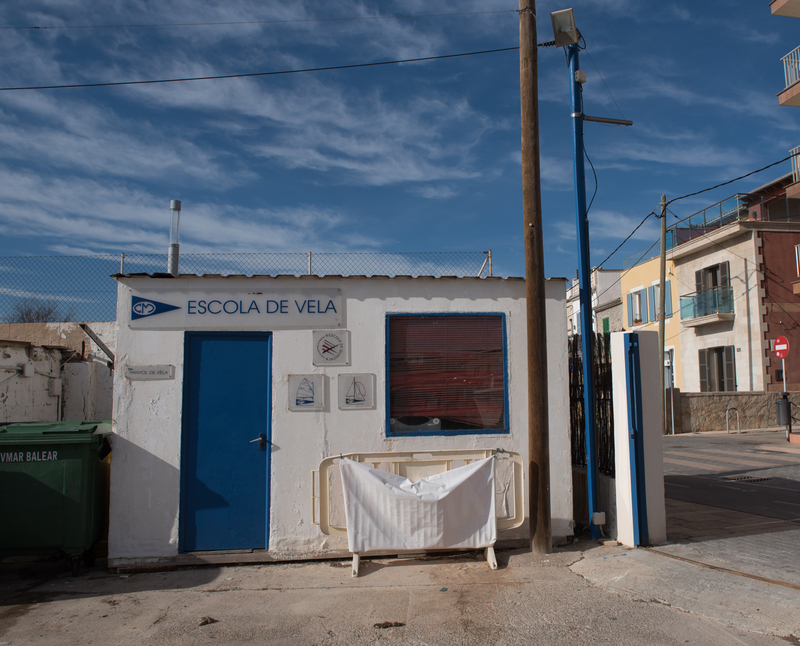 There is no actual increase to the sea surface area occupied, however, the land area is maximised by dedicating more space to a sailing school which encourages this sport among children. The refurbishment project is scheduled for the end of February and will start with the repair and renewal of all parts which are in a state of deterioration and not suitable for use, such as the breakwater and the land areas. The building will also be rebuilt, so it becomes an updated version of what it currently offers. The budget for this project is €3 million which will be paid for by the APB. A tender process will be held to decide which company carries out the project for the refurbishment of the port. If no suitable company is found, the APB will put it out to open public tender, under the same conditions demanded from a yacht club organisation. The APB has carried out a prior study which certifies the financial viability of the project, with a positive outcome. 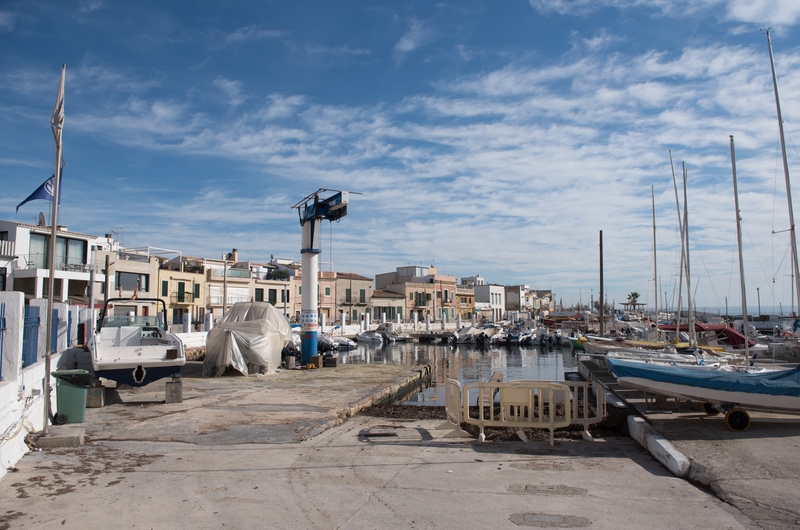 The aim of the APB is that this private activity is compatible with the public’s use and enjoyment of not just El Molinar, but so all the people of Palma can enjoy a seafront without any infrastructure blocking or spoiling the view. The APB believes that this project deals with and fulfils a double objective: combining private sporting leisure activities with the interests of all citizens regarding a public investment. Finally, it should also be mentioned that the representatives of El Molinar have been informed that the approximately 80 moorings for small length vessels that they control will be temporarily and exclusively located while the work is being carried out in one of the floating docks that the APB is planning to install in its Portitxol facilities.